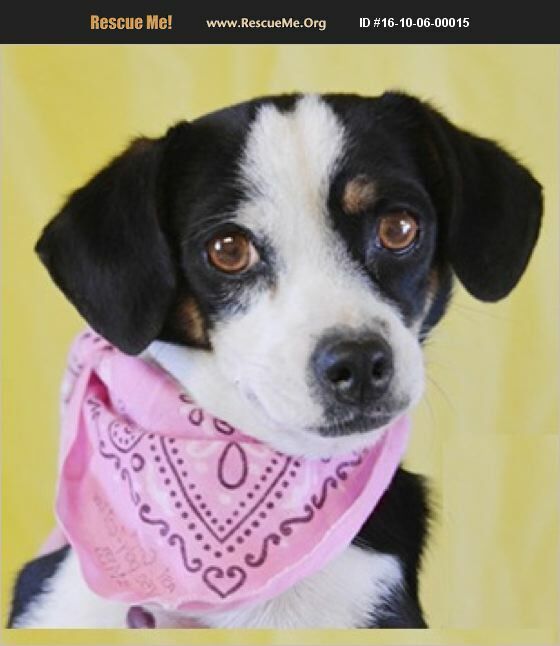 Princess Leaha is a 9 month old, female Spaniel/Terrier mix, is good with other dogs and has a great disposition. She is paper-trained, has all 3 sets of puppy shots, rabies and is micro-chipped. She is the daughter of Chickie Mama. Princess Leaha is bonded with Chickie Mama. They must go together.